I know this is a hot topic with some very strong opinions. As always, everyone is allowed to have an opinion and personal view. My personal view on pet cats is that they should live indoors, not outdoors. I say pet cats, because I realize that some people have stray cats living on their property that they provide basic cat care. I’m also not talking about people who walk their cat in a cat harness or in a cat stroller, but a cat that lives outside unsupervised. For me, it’s a simple concept. My pets are my family. My family lives indoors, not outdoors. I think a cat’s safety is at risk if they have the freedom to roam the neighborhood, cross the street, or have a run-in with a car, a dog, or a wild animal such as a coyote or large bird of prey. I’m not a risk taker when it involves my family’s safety. I’m just not. Life is a risk, but I’m going to provide the best and safest care for my pets as I possibly can. It’s not just the safety of the pet cat; it’s also the safety of other animals. 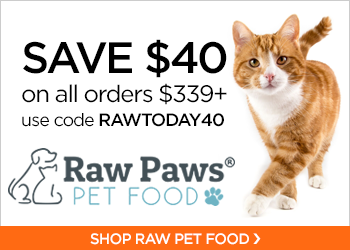 Cats are predators at their core and love to hunt bunnies, birds, and other creatures. And what about your neighbors and their yards and pets? How do you think they feel about your cat taking a dump in their flower bed, spraying their house or tormenting their pets by hanging in their yard? I can tell you from personal experience with my own pets and my clients’ pets, that stray or neighborhood cats lingering around their home can cause their pets to have behavioral issues. These indoor cats and dogs see the outdoor cat parading around their territory as a threat. This can cause conflict between the animals in the home, litter box issues, and undue stress. I always advise my clients to speak with the roaming cat’s owner and if that is unsuccessful, scare the intruder away, each and every time. If you allow your cat to wander the neighborhood, you might want to double check your city ordinance or home owner’s association rules to see if that’s even allowed. In most cases, pets must be confined with a leash or fence. If that’s the case, then allowing your pet to roam at large would be breaking the law or rules. Now, back to the point that cats are family. Come on. 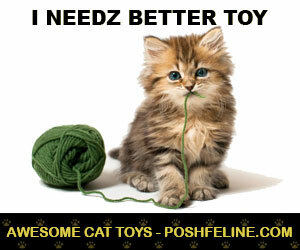 If you committed to caring for your cat, then bring him inside. Show him the love and attention he deserves and craves. Not sure how to bring a cat indoors? 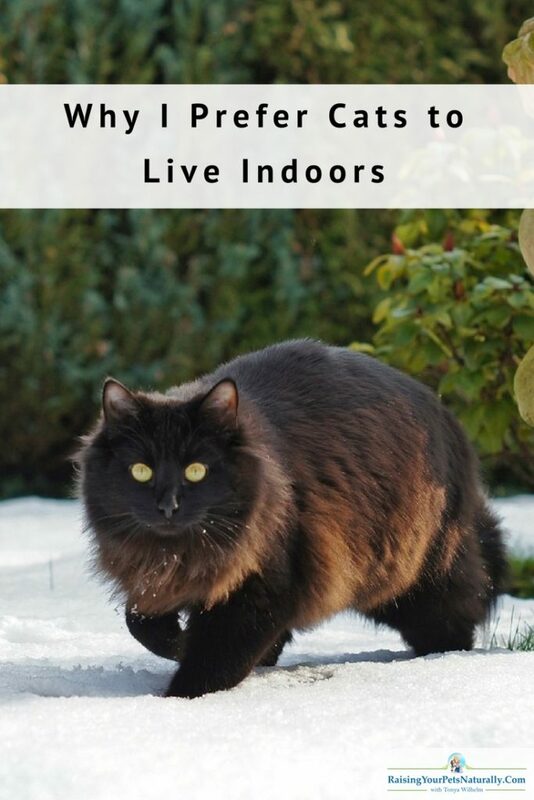 Read my article: Bringing Your Outdoor Cat Indoors. If you still need help, contact me for a private behavior session. 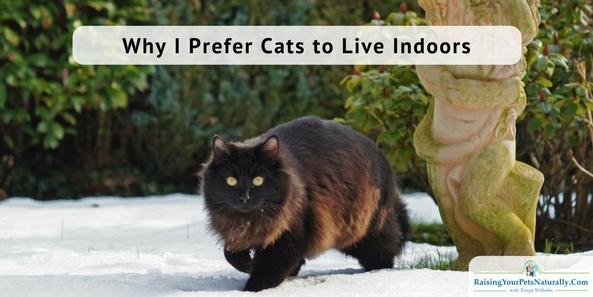 Are you loved by an indoor cat? Tell me in the comments. I totally agree with this, but my Cat eventually found his way out the house, when I left the kitchen window open. Plus he loves it and has an army of friends, who come looking for him, if he does not come out lol!